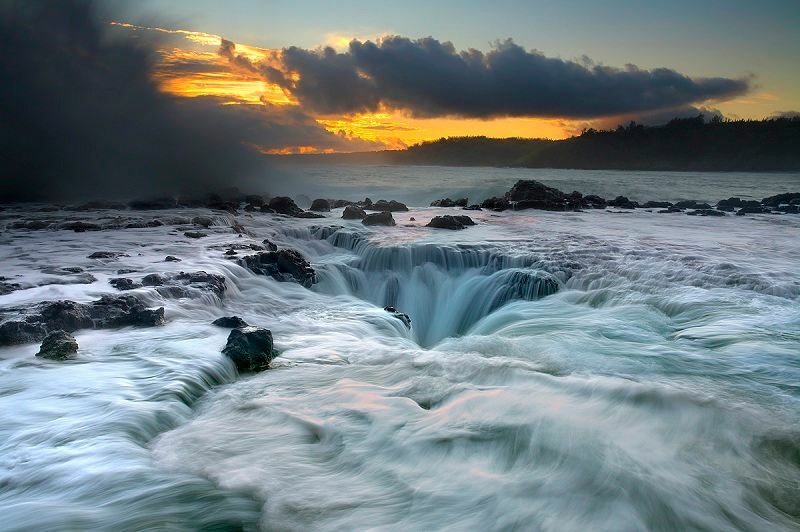 A maelstrom is a very powerful whirlpool; a large, swirling body of water. The power of tidal whirlpools tends to be exaggerated by laymen. 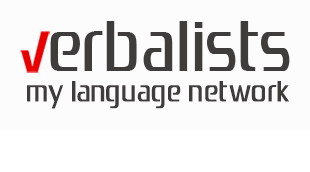 There are virtually no stories of large ships ever being sucked into a maelstrom, although smaller craft are in danger and tsunami generated maelstroms may even threaten larger crafts. Tales like those by Paul the Deacon, Jules Verne and Edgar Allan Poe are entirely fictional. One of the earliest uses of the Scandinavian word was by Edgar Allan Poe in his story “A Descent into the Maelstrom” (1841). 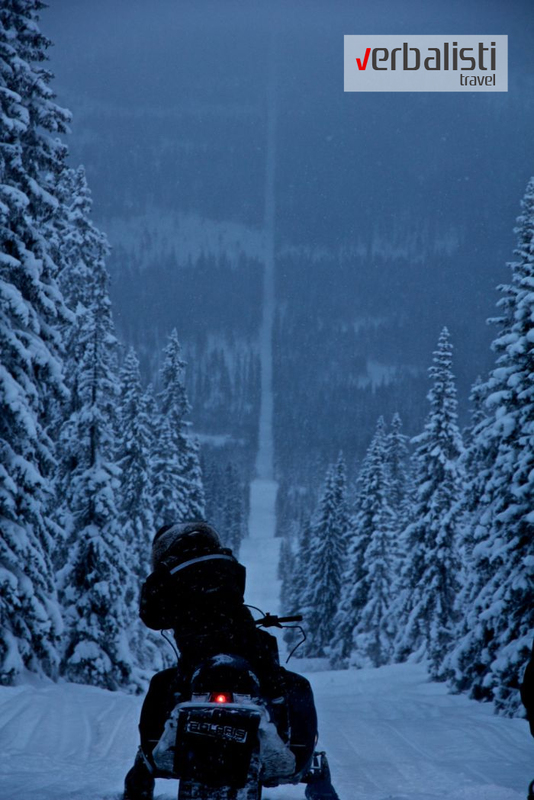 In turn, the Nordic word is derived from the Dutch maelstrom, modern spelling maalstroom, from malen (to grind) and stroom (stream), to form the meaning grinding current or literally “mill-stream”, in the sense of milling (grinding) grain. In California’s Yosemite National Park, a new breed of daredevil climbers practice the sport of free soloing — rock climbing without a rope and relying solely on hands and feet wedged into the cracks to ascend the park’s massive granite obelisks. 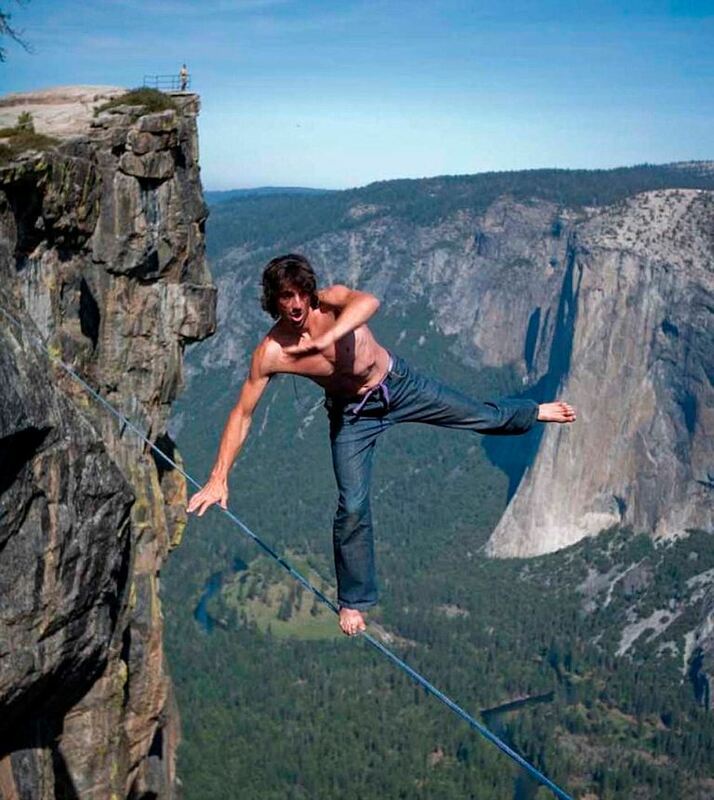 The slackline walker – who is also a rock climber – Dean Potter carried out death-defying stunts at Yosemite National Park last year. The specially-designed rope is known as a ‘slackline’ and is considered to be more challenging than a conventional tightrope as the line is not completely taut, therefore susceptible to bouncing and stretching. 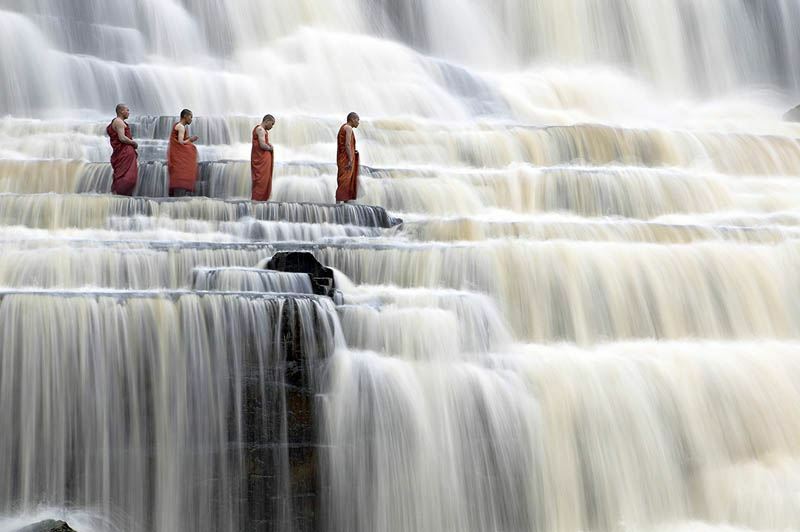 A simply breathtaking shot of mediating monks at Pongour Falls in Dalat, Vietnam by photographer Dang Ngo. Also known as the 7 layers waterfall, Pongour Falls is located just outside of Dalat (Lam Dong province) and is the largest waterfall in the region. The water drops about 30 meters (98.5 ft), and flows dramatically over 7 ‘layers’ into a big pool at the bottom.